 For over 20 years, A. Palma Engineering has built a reputation for providing quality engineering design, with efficiency unmatched in the industry. Because we are a small business, our customers receive excellent service at a fraction of the cost of our competitors. What We Do : We specialize in seismic anchorage calculations for MEP Systems (Mechanical, Electrical, Plumbing)/ non-structural components to meet local and OSHPD requirements. Customers include electrical & mechanical subcontractors as well as electrical and mechanical equipment manufacturers. We focus on projects that include private, government, commercial, industrial and earthquake retrofit. Contact us today for more information or a quotation for our services. A. Palma engineering provides a variety of engineering design services in compliance with the 2006 International Building Code/2007 California Building Code and 1997 Uniform Building Code/2001 California Building Code for non-structural OSHPD projects. Energy Systems has been using Palma Engineering for several years now. They are truly a professional organization with our projects completed in a timely fashion and at a reasonable rate for the service. I can recommend Palma Engineering without reservation.